Reader: As I watched the birds fly over the border I could not cross, I found myself thinking how much smarter birds and animals are than people; they harmonize with nature instead of erecting walls. Later that day, I wondered on Facebook what would happen if a man acted like a bird and crossed that fence. “Why would Israeli soldiers shoot at him as if he is committing a crime?” I wrote. My only thought was to reach the trees, sit there and then come back. Reader: And so, on this night of Passover we affirm: we cannot gather to tell the Exodus story without acknowledging the liberation narrative that is currently unfolding at the Gaza border. We affirm further: if we remember our own persecution yet fail to call out Israel’s persecution of the Palestinian people, our seder will not be complete. Reader: We now combine maror and olives, to acknowledge the bitterness of lives lost and dreams denied – together with the eternal hope of justice and return. Let us redouble our resolve to do our part to make these hopes and dreams a reality bimeirah be’yamneinu – speedily and in our own day. Baruch atah adonai eloheinu melech ha’olam asher kidshanu be’mitzvotav ve’tzivanu al achilat maror. Holy One of Blessing, your presence fills creation, you invite us to engage in sacred action through the eating of maror. Baruch atah adonai eloheinu melech ha’olam borei pri ha’eytz. Holy One of Blessing, your presence fills creation, who creates the fruit of the tree. We eat the maror and olives together on a piece of matzah. 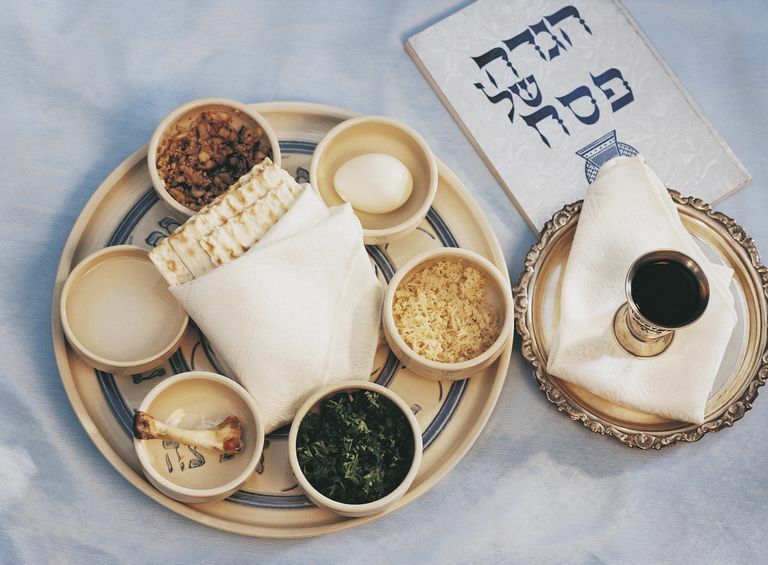 Download and print this Seder Supplement here.